Combining musicians from Wayne Horvitz’s two long standing quartets, The Gravitas Quartet and Sweeter Than the Day, “Some Places are Forever Afternoon” is a suite of instrumental songs based on 11 poems by iconic Northwest poet Richard Hugo. 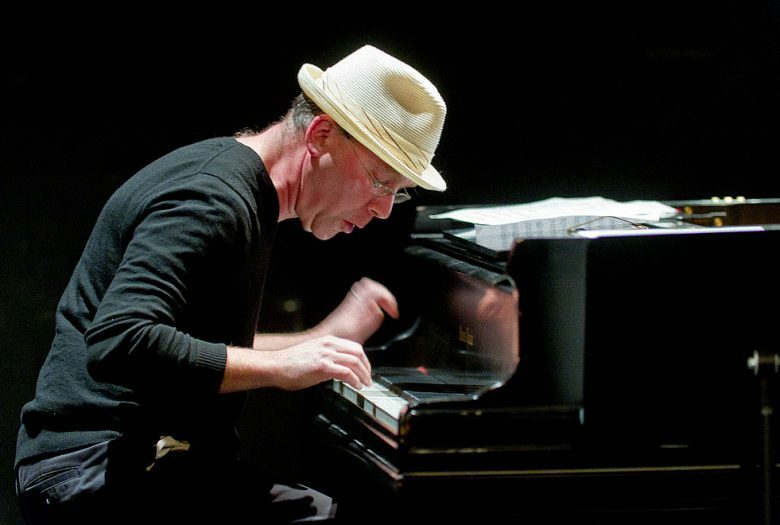 Composer, pianist, and keyboardist Wayne Horvitz is the leader of Sweeter Than the Day, Zony Mash, The 4 Plus 1 Ensemble, the Gravitas Quartet and co-founder of the New York Composer Orchestra. A prolific composer, he has been commissioned by the Seattle Chamber Players, the Icicle Creek Trio, Kronos, Meet The Composer, BAM and others. Collaborations include work with Paul Taylor, Gus Van Sant, Butch Morris, John Zorn and many others. He has produced CDs for Eddie Palmieri, Fontella Bass, Robin Holcomb and Bill Frisell among others. He is the recipient of numerous awards including the 2008 NEA American Masterpieces Award, the 2003, 2011, and 2014 Map Fund and the McKnight Visiting Composers Award. Wayne Horvitz’s Some Places Are Forever Afternoon was commissioned by The Shifting Foundation.